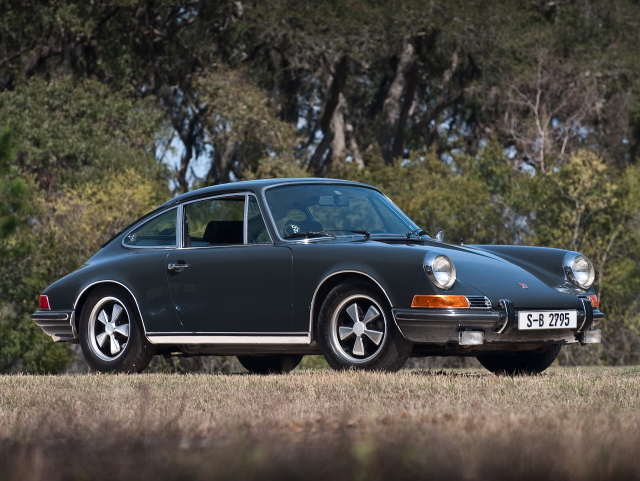 The King of Cool’s 1970 Porsche 911S from Le Mans is crossing the block this August under the aegis of RM Auctions. Time to take out a second mortgage on the mansion. Read more at A Continuous Lean. This entry was posted in Cars, Icons, Style and tagged auctions, classic cars, Le Mans, motorsports, Porsche, Porsche 911, Steve McQueen. Bookmark the permalink.